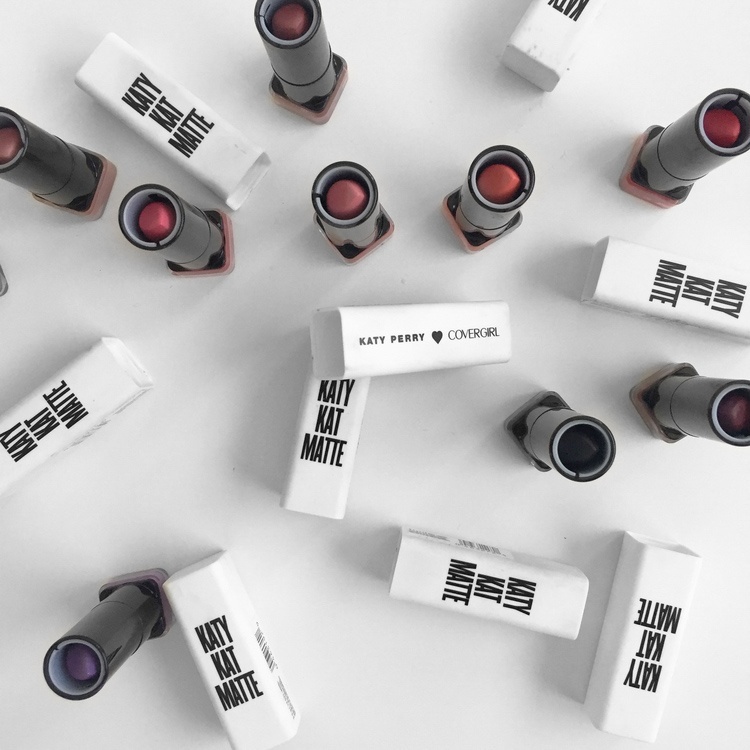 Submit posts celebrating our Katy Kat collection! Show the velvety demi-matte lipsticks or the mascara's big, bold lashes. Generate positive conversations about the Katy Kat collection amongst your followers, such as the wearability, colour range, benefits and its affordable price point. lubzsays I have to check out the Katy Perry collection! the.life.of.laura I'm loving the Katy Kat range, the lipsticks are so nice!